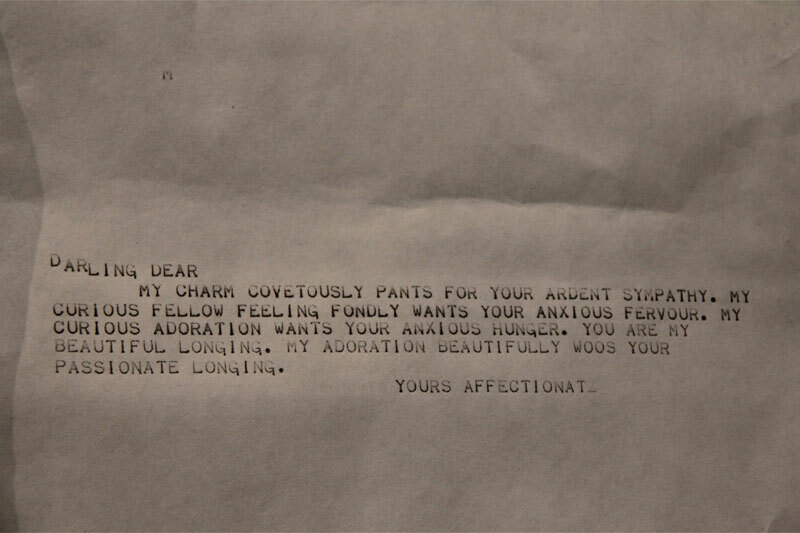 From August 1953 to May 1954 strange love-letters appeared on the notice board of Manchester University’s Computer Department. 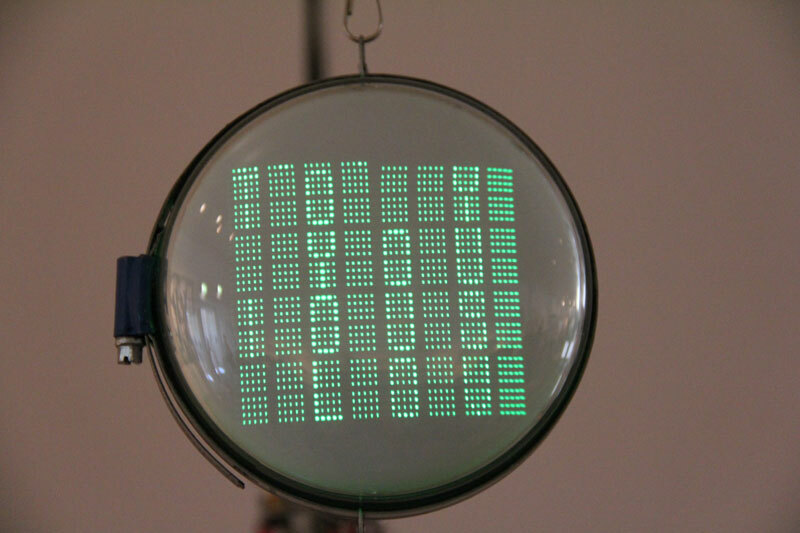 In June 1948, a team under the engeneers Frederic Williams and Tom Kilburn in cooperation with the mathematicians Alan Turig and Max Newman had accomplished the first fully-electronic universal compuer with program storage worldwide – the Manchester “baby” prototype. The machine was based on Williams tubes as a means of volatile storage, invented by Williams in 1946 and the first relatively stabel non-static memory. 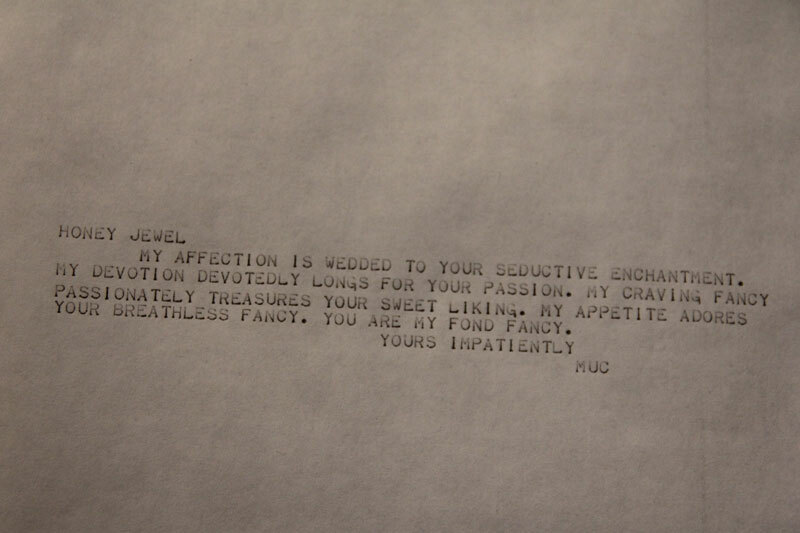 One of the very first programmers, Christopher Strachey, used this computer, whose potential was completely unclear at the time, to generate love letters in 1952/3. 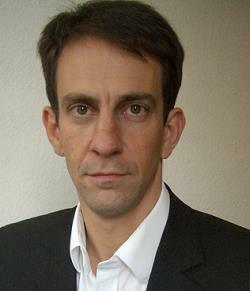 Der Künstler und Medienarchäologe David Link wurde 1971 in Düsseldorf geboren und lebt in Köln. 2004 hat er in Philosophie mit einer Arbeit über die Geschichte computerbasierter Textgenerierung promoviert. Seine Computerkunst-Installationen und Performances werden weltweit gezeigt. Links aktuelle Forschung konzentrieren sich auf die Entwicklung einer Archäologie der algorithmischen Artefakte.